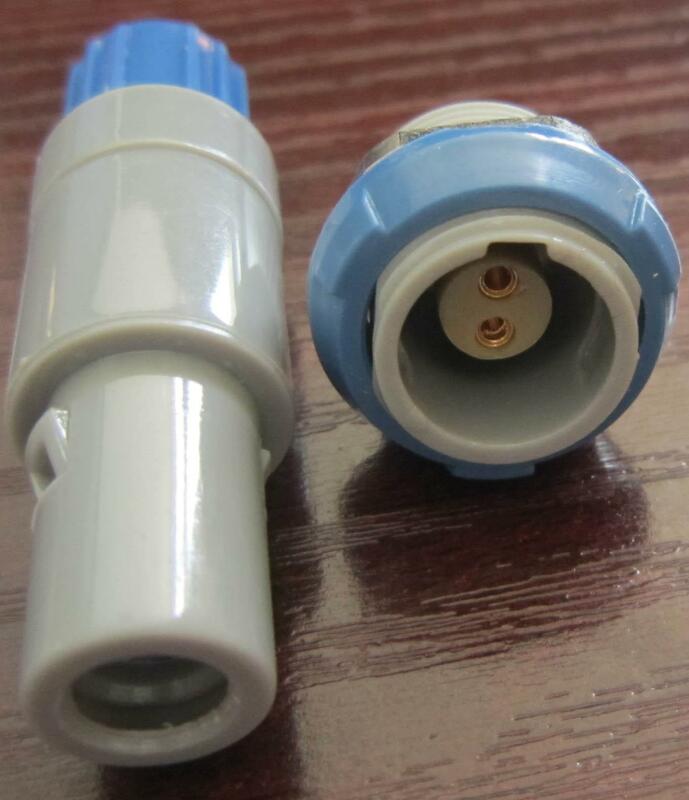 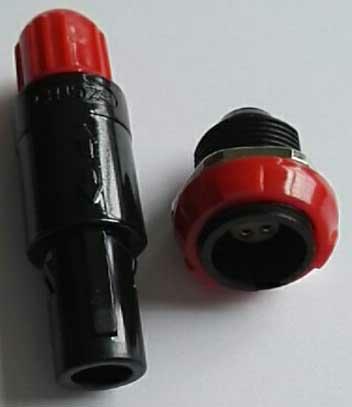 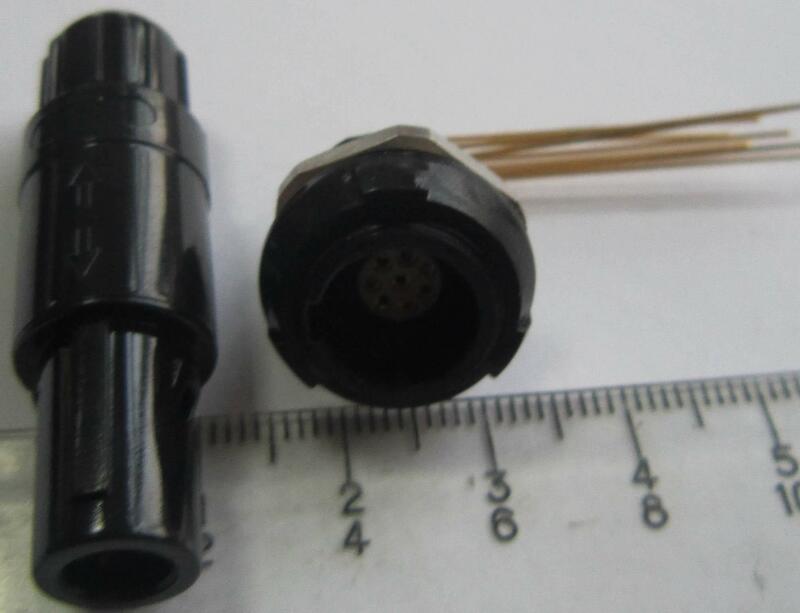 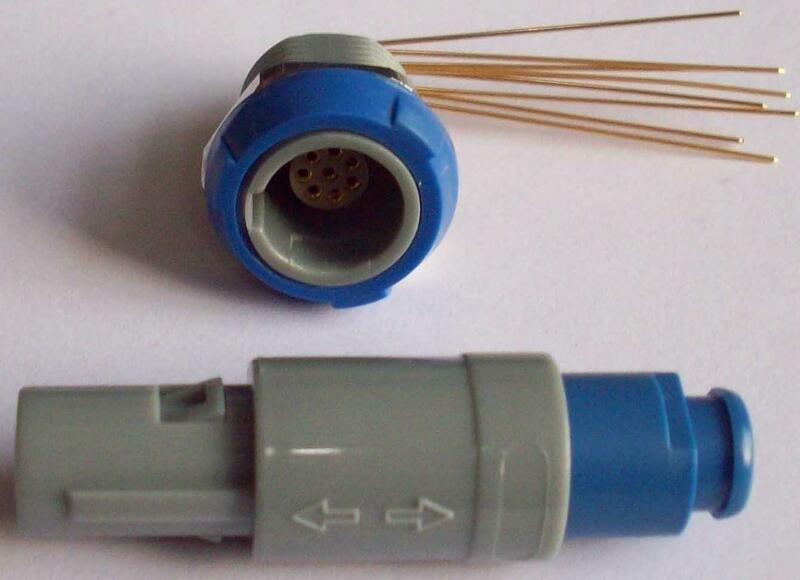 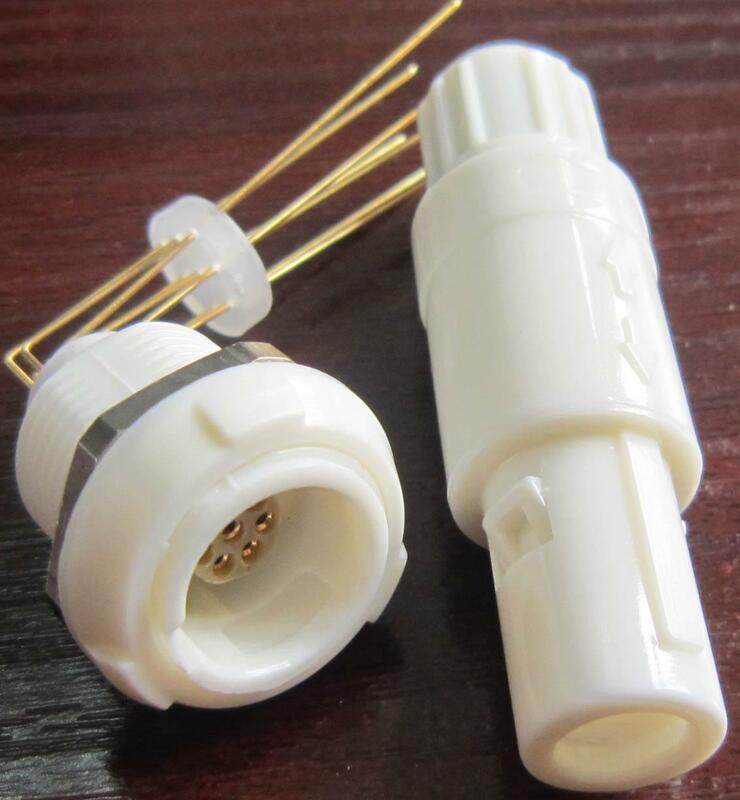 This is a small push pull connector,light weight,high quality. 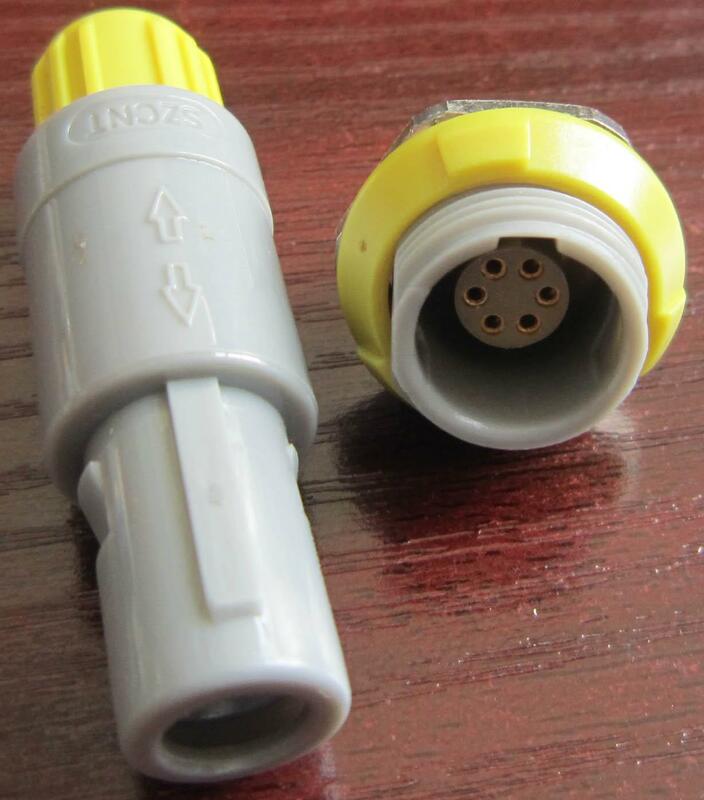 same as lemo similar type. 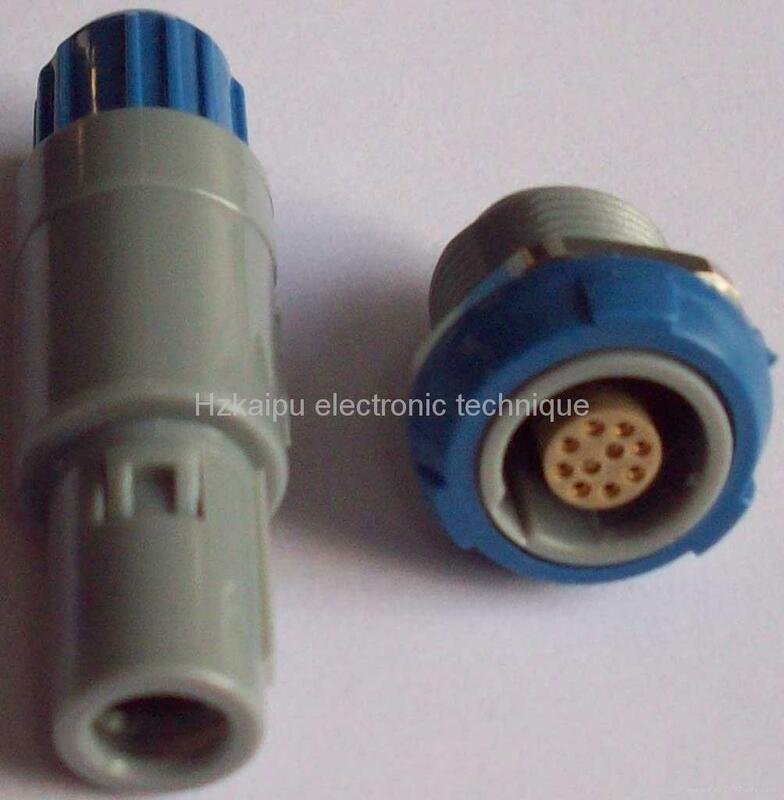 Same as ODU similar type. 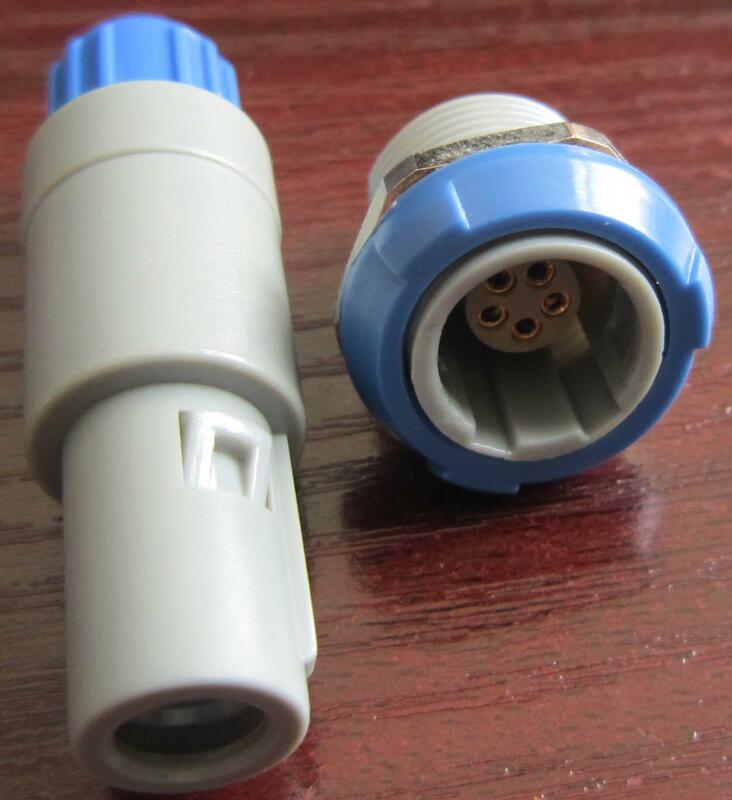 Advantages︰ small,light,high quality.same as LEMO connector.